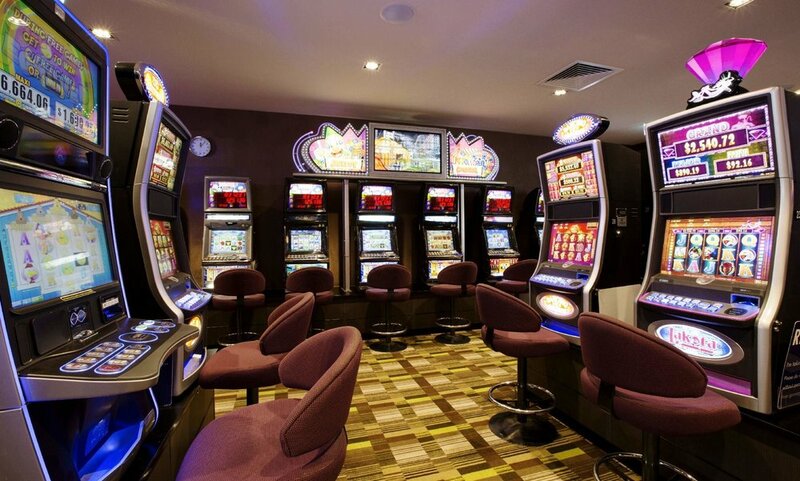 Here at Pub Lane Tavern are very proud to offer a spacious and comfortable Gaming room featuring 40 of the latest gaming machines, Keno terminal, and link jackpots including the latest Lightening Strike machines. We have Ticket in Ticket Out system operation on our machines allowing you to move quickly and easily between machines. Our comfortable Keno lounge area is ready for you to watch your numbers come up and play along with your friends. Complete with comfortable lounge chairs, you'll never miss a game. If you can't be at the game, then the Pub Lane Sport Bar is the next best thing. Why watch at home, when you can experience your favourite sports on the big screens? 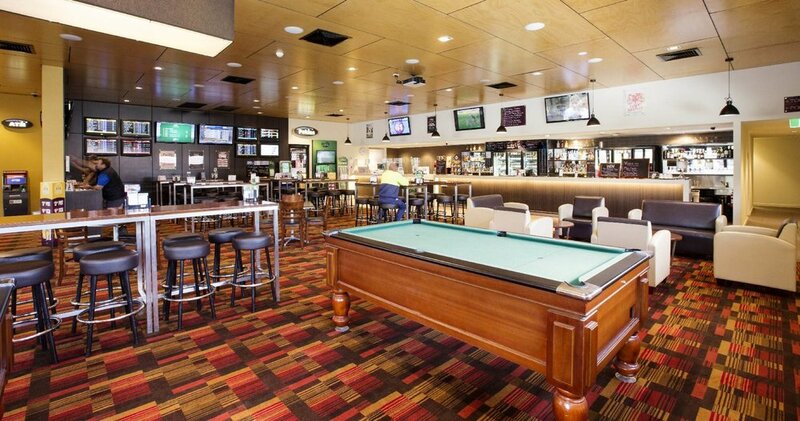 Our Sports bar also offers TAB facilities on site, so get together with your mates, and make Pub Lane Sports Bar your home away from home. Enjoy drinks and bar food every day of the week.